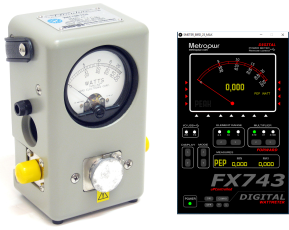 The FX743 is an upgrade kit for the Wattmeter BIRD43. After many tests here is the end result, a PCB to be mounted inside the Bird that allows it to interface it to the PC via USB. Now far from anything special, the difficult thing was to sample the RF signal coming from the probe and above all to make the system fast and with very high refresh times to not regret the instrument’s analog stem smetter. From the movie below I would say the target reached !! The software is absolutely fast and the analog and digital indexes are 100% synchronized to give you a very good use experience, it seems to have two twin tools. The internal interface has a USB port that runs at maximum speed so you can transfer all the data in real time. 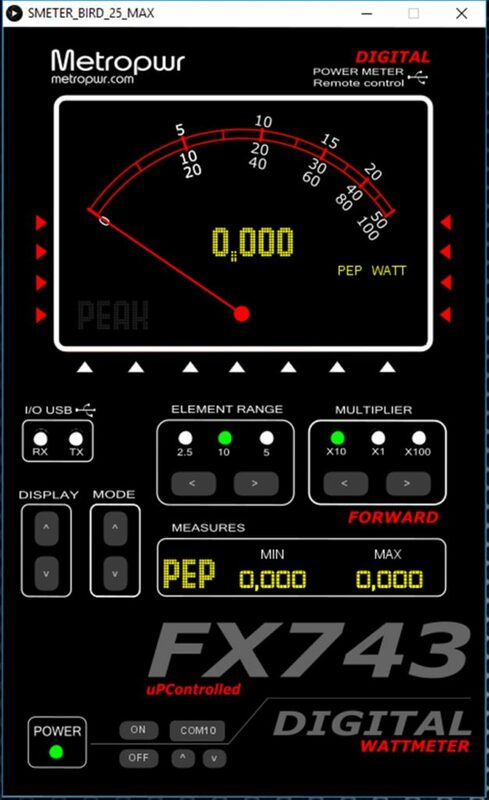 I’ve lost a lot of time developing PC software that extends the functions of the BIRD43 finally making it look like a modern wattmeter. We have the absolute value numeric value given by the 16-bit ultraviolet ADC, which was missing from the instrument. 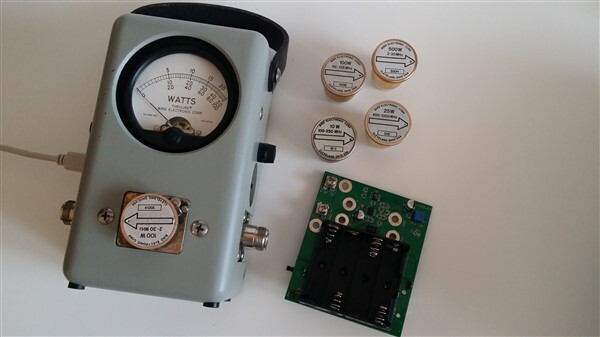 In addition to this power measurements are expressed in watts / kW and fantastic dBm for such a tool. Mounting the FX743 kit is simple and is not invasive. 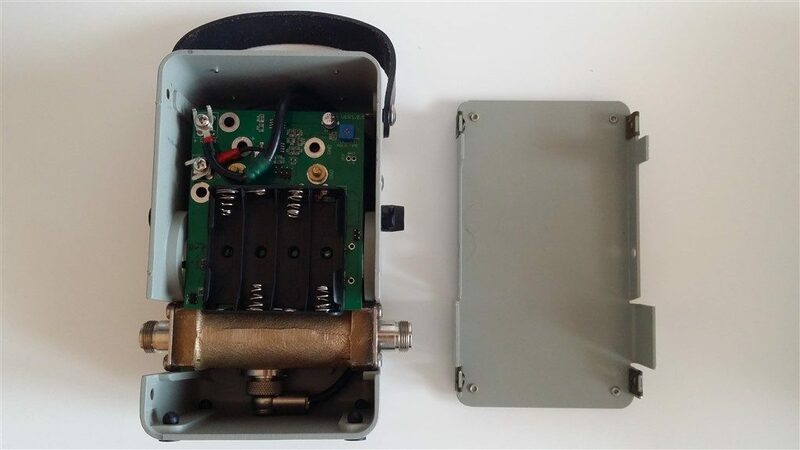 As you can see in the picture, it is only to position the PCB behind the handheld instrument and connect the RF cable from the probe to the pcb through 2 mammoths so all without cutting or welding anything. It can be dismantled quickly and everything is back as before. 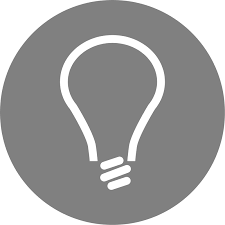 In addition, if you do not want to interfacing your PC, you can always use P & P reading and switch OFF if the card is completely bypassed.